GRAPEVINE, TX -- Officials say a man has been charged in the death of a North Texas college student whose body was found dismembered and burned in a park. 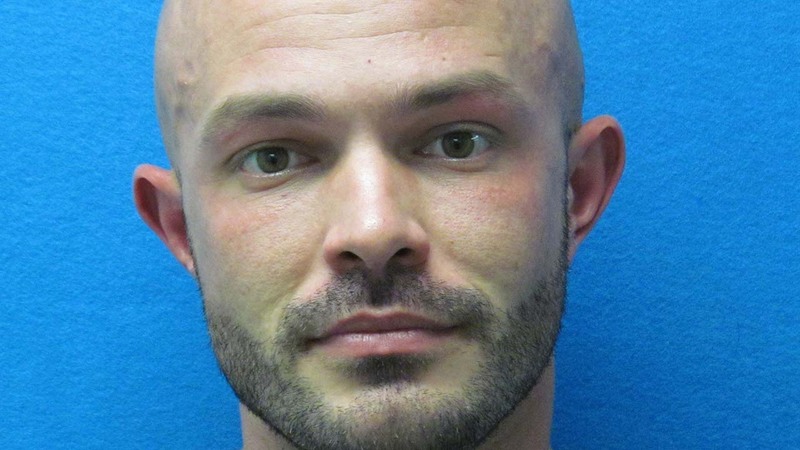 Grapevine police said Monday that 30-year-old Charles Dean Bryant has been charged with capital murder in the death of 24-year-old Jacqueline Vandagriff. Her body was found in a park Wednesday after firefighters extinguished a fire. Police Sgt. Robert Eberling says Bryant and Vandagriff were seen together in a Denton bar the night before her body was found. He said the extent of their relationship wasn't known. Texas Woman's University said in a statement that that Vandagriff was a nutrition student there. Bryant was being held Monday on $1 million bond. Eberling did not know whether Bryant had an attorney yet.